Will Patek Philippe Watches Still Be Relevant in 2017 and Beyond? Home » Watch Industry News • Watches » Will Patek Philippe Watches Still Be Relevant in 2017 and Beyond? With the advent of smartwatches and wearable technology, it raises the question if luxury watches are still relevant today. Particularly, the ultra high-end and expensive ones like Patek Philippe. Regarded as the finest watch brand in haute horology, Patek Philippe’s origins stretch back to 1839 and the company has enjoyed immense success throughout their history. From producing the very first wristwatch ever for Countess Koscowicz of Hungary in 1868 to creating one of the world’s most complicated timepieces with the Grandmaster Chime in 2015, Patek Philippe has had a storied history filled with innovations and formidable milestones. Today, Patek Philippe remains as one of the few independent and family-owned watchmakers. From its headquarters in Geneva, Switzerland, it continues to manufacture year after year highly sought-after wristwatches, table clocks, and pocket watches. However, times are rough for the luxury watch market right now, with both demand and prices taking a dive due to—among other things—economic uncertainty, the strength of the Swiss Franc, competing technology, and a disconnect with a younger audience. How does this fare for powerhouse watch brands in the future? 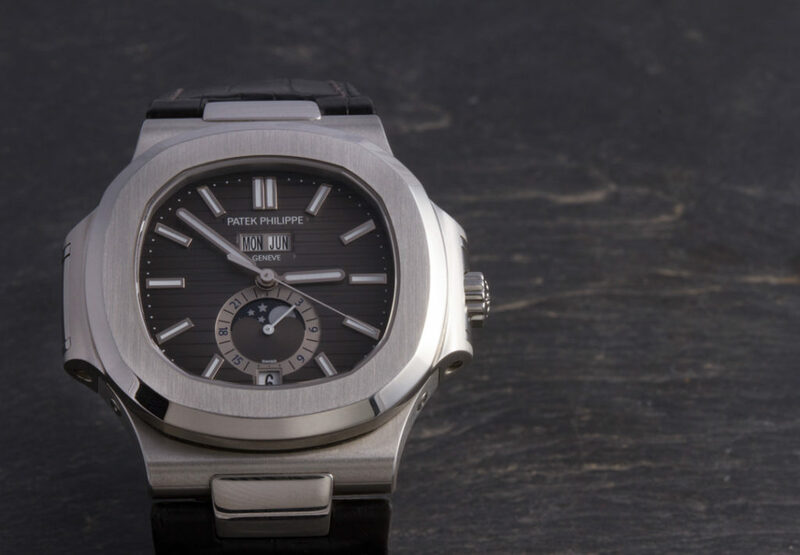 Considering the current demand for Patek Philippe, its performance at auctions, and emotional value attached to the brand name, it appears that the brand is not only well equipped to survive the current crisis, but it may emerge even stronger. Many brands in the luxury watch market have modified their strategy to include less expensive basic steel models to entice more demand. However, since they are not one to follow trends, Patek Philippe continues to focus on their ultra luxurious timepieces such as the Patek Philippe Annual Calendar watches, the Patek Philippe World Time timepieces, and the Patek Philippe Grand Complications. In fact, Thierry Stern, owner and CEO of Patek Philippe, has stated several times in interviews that the company is not interested in adopting the strategy of making more affordable timepieces. This is because Patek Philippe successfully caters to those who want very fine and expensive watches. He’s also confirmed that the company continues to hit their sales targets and grow at a steady rate each year. Further illustrating their commitment to producing the best watches in the world, Patek Philippe is currently undergoing an immense facility expansion that will cost about $450 million. The expansion will allow the manufacturer to have all its activities under one roof to maximize their efficiency. So rather than pulling back, Patek Philippe is going full steam ahead and that’s a very good sign indeed. In addition to Patek Philippe’s strength on the retail side, the secondary market for the brand is extremely solid too. Enthusiasts who buy pre-owned Patek Philippe watches understand that these watches not only retain their worth very well but in many cases actually increase in value over the years. 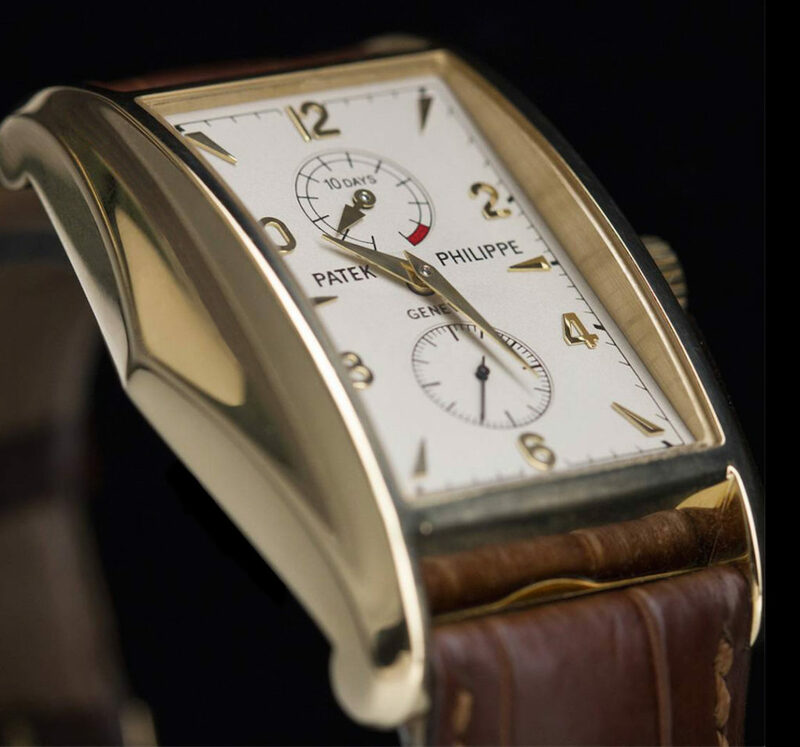 Patek Philippe watches have always been the top performing lots at watch auctions. Just this month, a stainless steel Patek Philippe ref. 1518 sold for over $11 million at auction to become the most expensive wristwatch EVER sold at auction. Achievements like that certainly demonstrate the relevancy of Patek Philippe today and their promising trend for years to come. Record-breaking prices indicate more serious money being invested in the vintage luxury watch market and for manufacturers like Patek Philippe, it translates to strong demand. “You never actually own a Patek Philippe. You merely look after it for the next generation” has been the company’s very successful slogan for a long time. It underlines the emotional aspect of a wristwatch. Yes, there are plenty of more accurate ways to tell time, but none come close to offering the sentimental value a watch does. In a world where products become obsolete or “thrown-away” in almost an instant, luxury wristwatches are one of the last emotional and long-lasting creations that are still regarded as important family heirlooms that can be passed on. Mechanical watches run on centuries-old technology and aren’t subject to upgrades, updates, and diminishing battery life. Your grandfather’s wristwatch is a special piece of family memorabilia that you can wear and enjoy all the time—and there’s something utterly romantic about that notion. Plus, the enduring appeal of a classic Patek Philippe watch ensures that the timepiece looks just as incredible on the wrist decades after its debut. You’d be hard pressed to find a gift as significant and as meaningful as a fine watch you’ve worn every day to pass down to your children. For the most part, high-end mechanical watches are hand-made by people who are masters of their craft. From the dial to the case to the movement within, each component of that expensive timepiece has been produced by real artisans. While “artisanal everything” may be fashionable right now, mechanical watches have been artisanal from the get-go. Meticulously hand-made items are hard to come by these days, thus making them particularly special. At Gray & Sons, we come across many Patek Philippe watches on a daily basis and we foresee the Patek Philippe watch trend continuing for many years to come. Many brands that come through our door are often ephemeral in popularity- here today, gone tomorrow- but a pristine lightly used Patek Philippe watch remains as awe-inspiring as the day it was made. So while the luxury market may currently be enduring trying times, brands like Patek Philippe will weather the storm and remain relevant because when it comes down to it, no breakthrough in technology can replace the priceless sentimental value of a fine mechanical watch.